This comprehensive book presents the theoretical principles, current applications and latest research developments in the field of luminescent lanthanide complexes; a rapidly developing area of research which is attracting increasing interest amongst the scientific community. 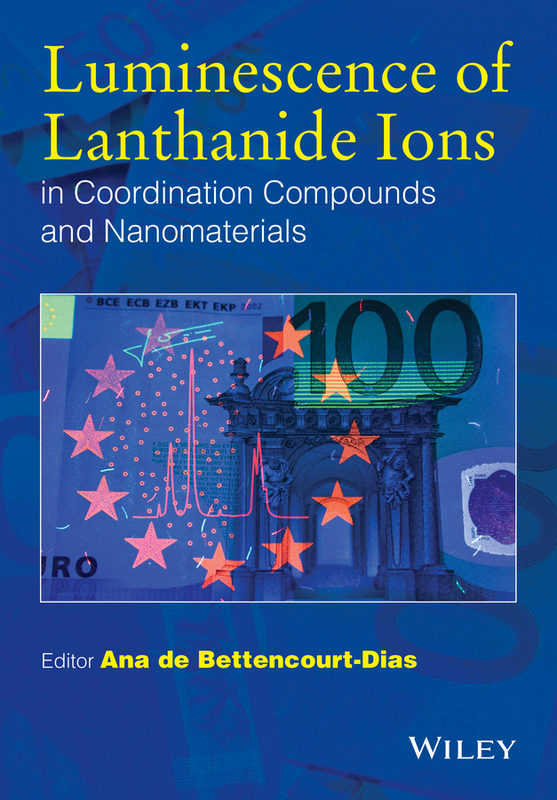 Luminescence of Lanthanide Ions in Coordination Compounds and Nanomaterials begins with an introduction to the basic theoretical and practical aspects of lanthanide ion luminescence, and the spectroscopic techniques used to evaluate the efficiency of luminescence. Subsequent chapters introduce a variety of different applications including: • Circularly polarized luminescence • Luminescence bioimaging with lanthanide complexes • Two-photon absorption of lanthanide complexes • Chemosensors • Upconversion luminescence • Excitation spectroscopy • Heterometallic complexes containing lanthanides Each chapter presents a detailed introduction to the application, followed by a description of experimental techniques specific to the area and an extensive review of recent literature. This book is a valuable introduction to the literature for scientists new to the field, as well as providing the more experienced researcher with a comprehensive resource covering the most relevant information in the field; a ‘one stop shop’ for all key references.